Die gerahmten Karten sind echt eine tolle Idee! 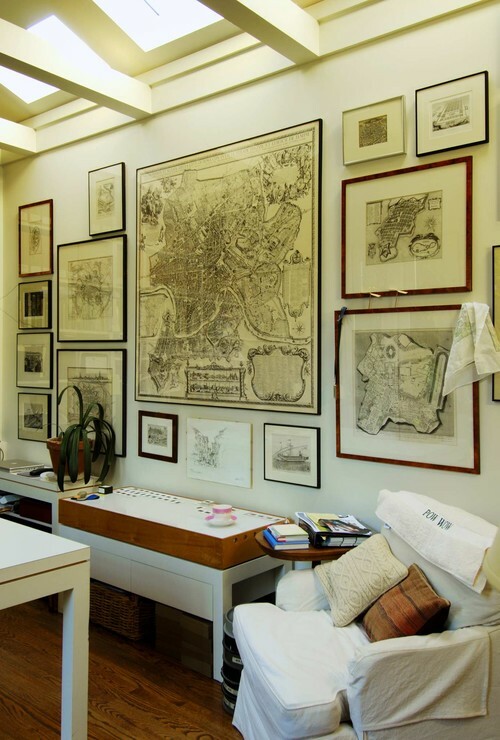 I am so in love with the idea of framing maps! Love this home office. :) Thanks so much for the congrats over at my blog. Hope you have a great day! Wow, I love these antique maps! I'm a tad obsessed with maps right now so this is a perfect image for my collection!